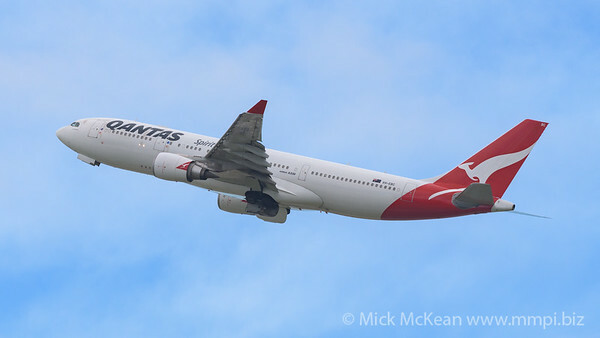 On Friday 19th March 2018 I ventured to the Brisbane Airport precinct to have a look for good vantage points for morning takeoffs on runway 19. Found a good spot for morning light near the QANTAS maintenance hangars, but with the problems of a high fence, power lines and small view of the aircraft between hangars on takeoff climbout. Managed some good shots in reasonable light between short showers and cloudy conditions. 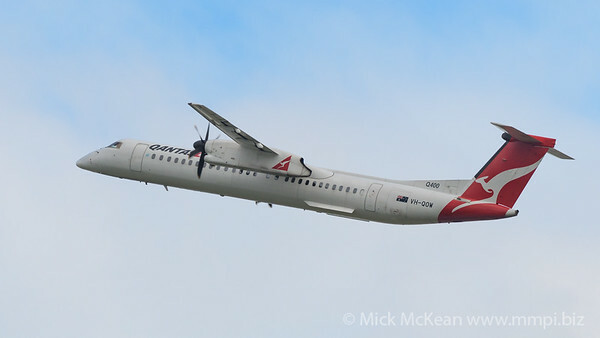 QantasLink Bombardier Q400 VH-QOW as flight QLK374D climbing out of Brisbane (YBBN) bound for Hervey Bay (YHBA). Brisbane Airport, Queensland, Australia. 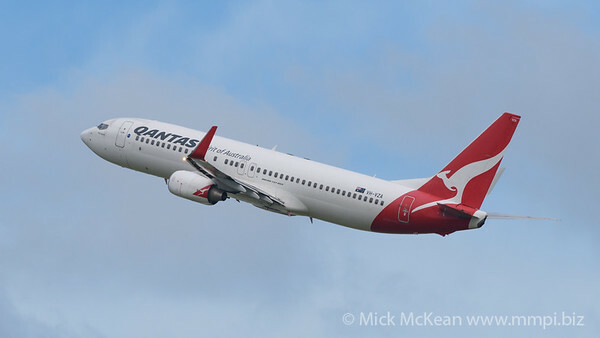 QANTAS Boeing 737-838 VH-VXQ as flight QF611 climbing out of Brisbane (YBBN) bound for Melbourne (YMML). Brisbane Airport, Queensland, Australia. 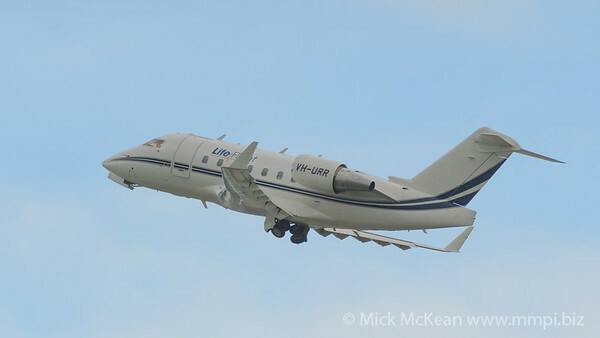 RACQ Careflight Bombardier CL-604 VH-URR climbing out of Brisbane (YBBN). Brisbane Airport, Queensland, Australia. 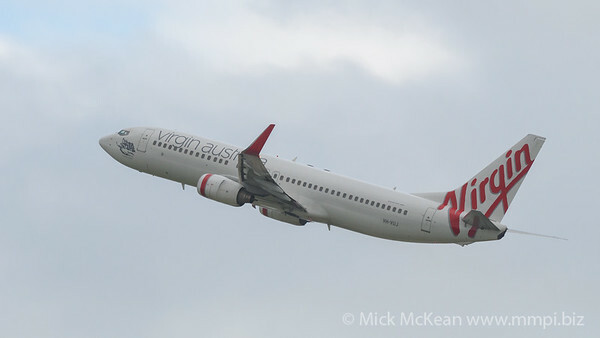 Virgin Australia Boeing 737-8FE VH-VUJ as flight VA314 climbing out of Brisbane (YBBN) bound for Melbourne (YMML). Brisbane Airport, Queensland, Australia. 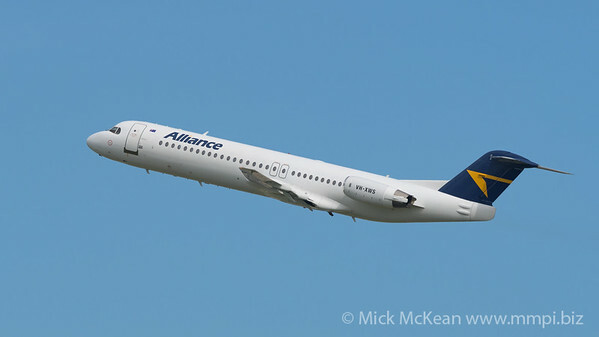 Alliance Airlines Fokker F100 VH-XWS as flight QF2700 climbing out of Brisbane (YBBN) bound for Mt Isa (YBMA). Brisbane Airport, Queensland, Australia. 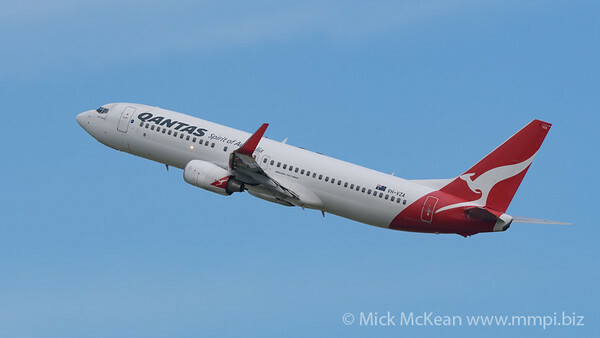 QANTAS Boeing 737-838 VH-VZA as flight QF517 climbing out of Brisbane (YBBN) bound for Sydney (YSSY). Brisbane Airport, Queensland, Australia. 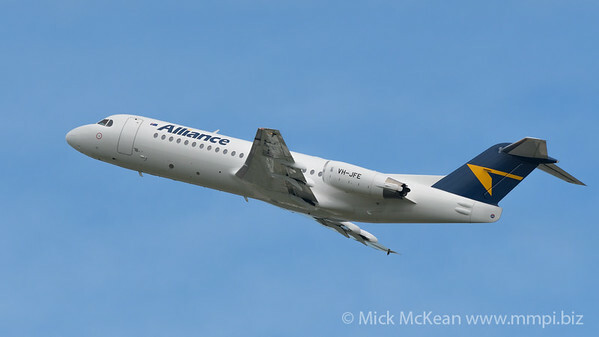 Alliance Airlines Fokker F70 VH-JFE as flight VA2905 climbing out of Brisbane (YBBN) bound for Gladstone (YGLA). Brisbane Airport, Queensland, Australia. 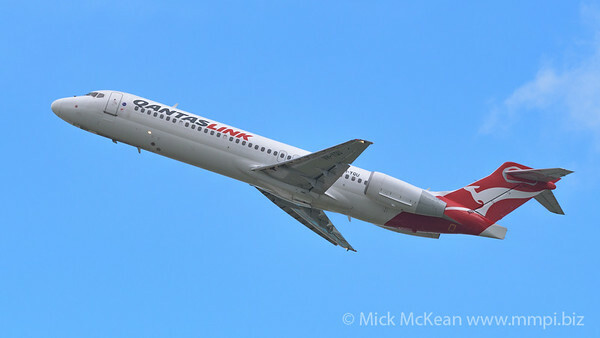 QantasLink Boeing 717-2BL VH-JQU as flight QF1790 climbing out of Brisbane (YBBN) bound for Townsville (YBTL). Brisbane Airport, Queensland, Australia. 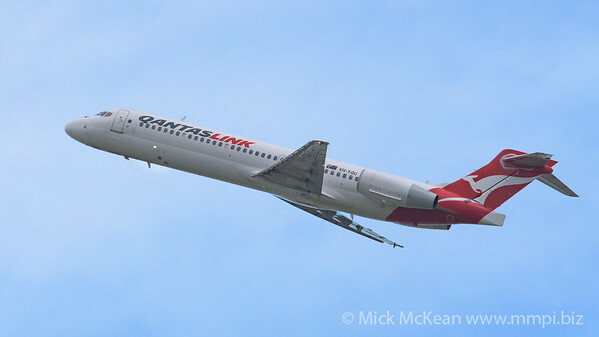 QantasLink Boeing 717-2BL as flight QF1790 climbing out of Brisbane (YBBN) bound for Townsville (YBTL). Brisbane Airport, Queensland, Australia. 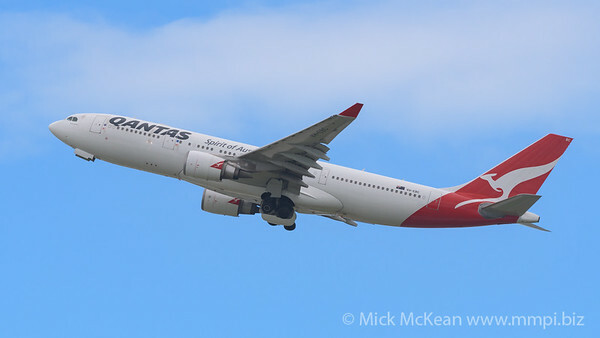 QANTAS Airbus A330-202 VH-EBC as flight QF589 climbing out of Brisbane (YBBN) bound for Perth (YPPH). Brisbane Airport, Queensland, Australia. 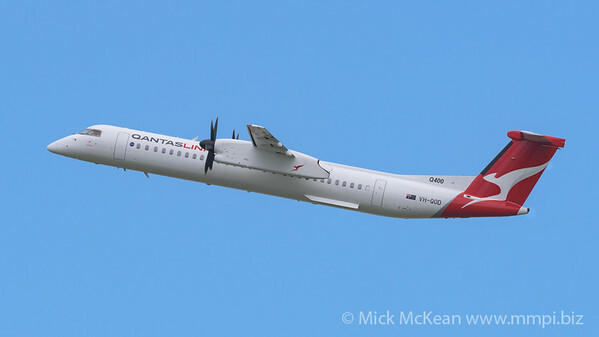 QantasLink Bombardier Q400 VH-QOD as flight QL512D climbing out of Brisbane (YBBN) bound for Mackay (YBMK). Brisbane Airport, Queensland, Australia. 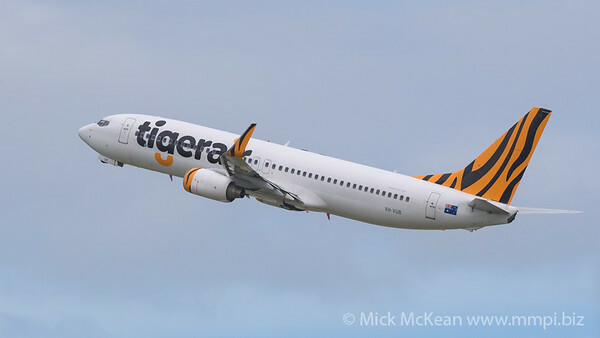 TigerAir Australia Boeing 737-8FE VH-VUB as flight TT517 climbing out of Brisbane (YBBN) bound for Melbourne (YMML). Brisbane Airport, Queensland, Australia. 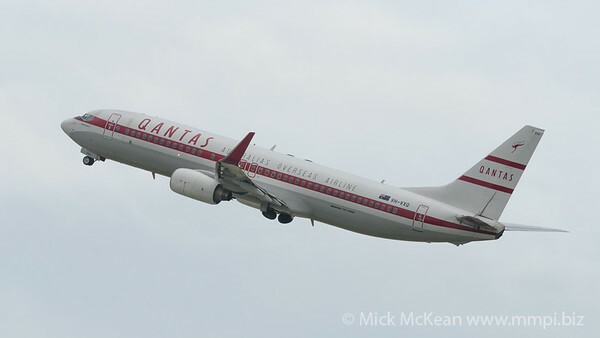 QANTAS Boeing 737-838 VH-VZA as flight QF517 climbing out of Brisbane (YBBN) bound for Sydney (YSSY).